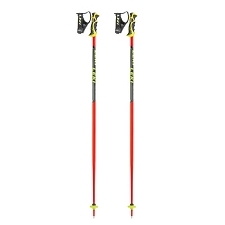 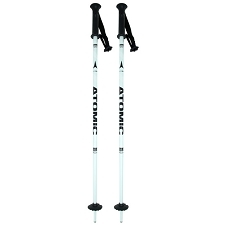 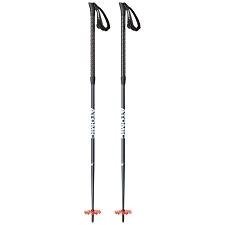 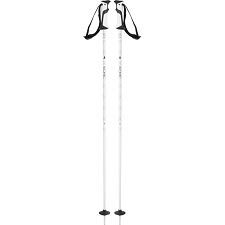 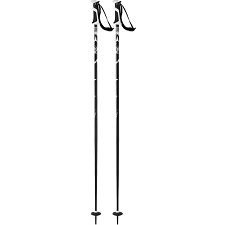 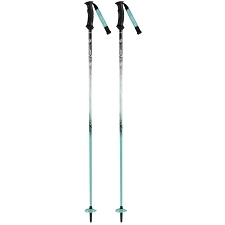 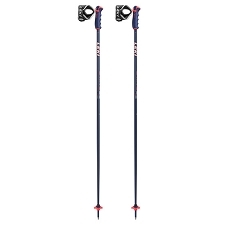 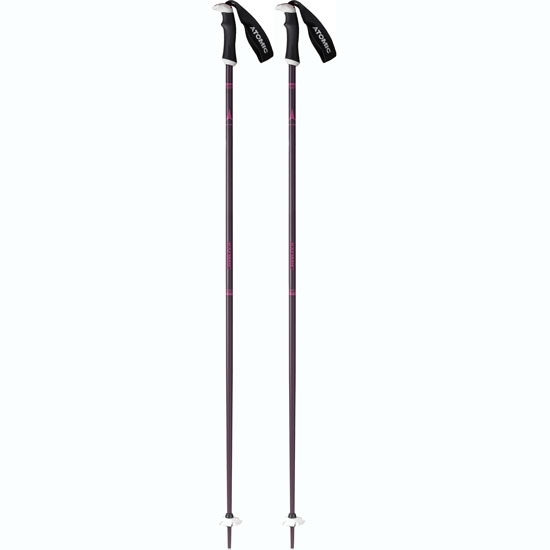 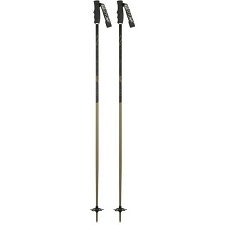 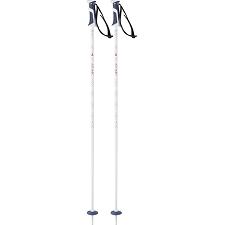 Alpine ski poles by Atomic for women. 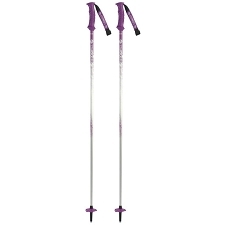 They are lightweight and resistant with a smaller grip for female skiers. 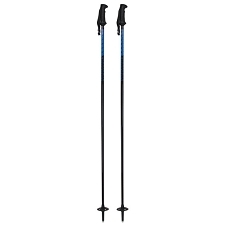 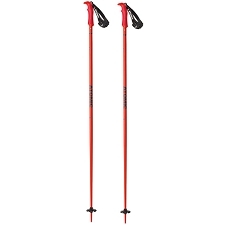 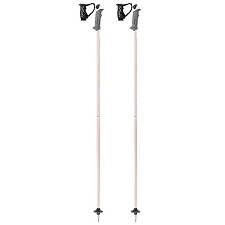 The AMT SQS W ski poles for woman are made with Alu 6061 T6 aluminium with a tube diameter of 16mm. 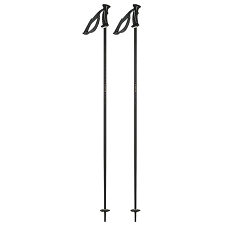 It includes the SQS quick release system in the strap. 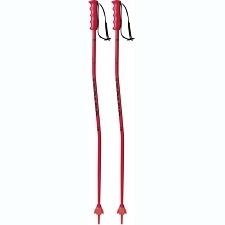 This system releases the strap when it comes under tension to avoid injury. 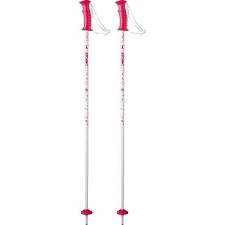 Reduced grip for female skiers. 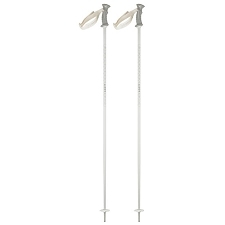 Aluminium tube 6061 T6 16 mm diameter. AMT Grip − Dual Component. 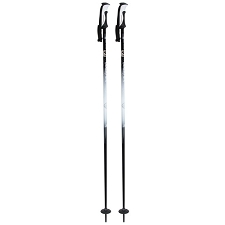 Customer Opinions "AMT SQS W"